House Bizarre cartoni animati. 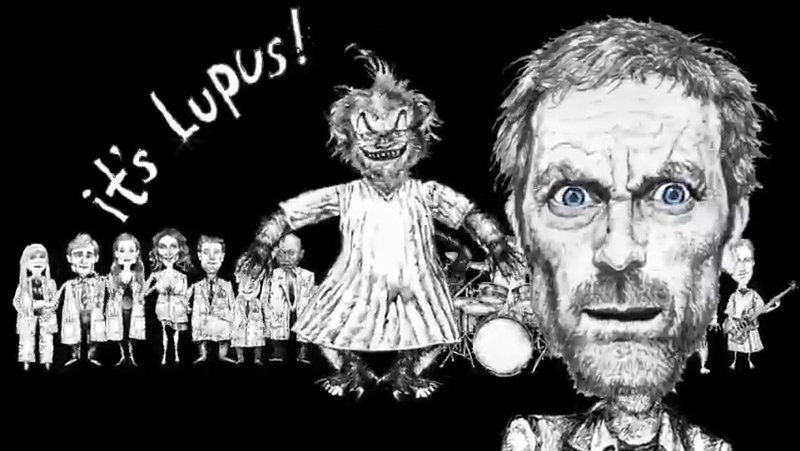 From ...Leningrad -Dr.House Animated Musica video. HD Wallpaper and background images in the Dr. House - Medical Division club tagged: house md season 7 hugh laurie house wilson cuddy huddy.